Log in below or create an account to easily order Ticket Printing Services. 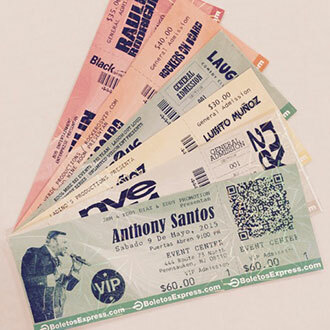 General Admission tickets are typically used for ‘festival’ and non-assigned seating events, fundraisers, flyers for nightclubs and other special functions. It’s easy; create a new account or log in on the left (for existing customers). Click on the ‘Event Tickets’ link under the ‘Place an Order’ heading. This opens a form that will guide you through the kinds of information that can be included on a ticket. You can leave any fields blank that are not applicable. Also, you can attach a graphic and send us other instructions or information. Click on the ‘Submit Order’ button when you are ready to send the order to us.If you prefer, you can email us directly at . We will design your ticket and upload a proof to your account within 4 business hours. To view the proof, just log back in to your account (we will send you an email to let you know its ready). You can request changes or approve your order if you like the design. Once you give us your approval, your order will be printed and prepared for pickup or delivery. Most general admission ticket jobs can be created, proofed and printed within 24 hours. Professional quality, ultra-secure, fast turn-around at an economical price. Make it easy for patrons to purchase tickets to your next event. 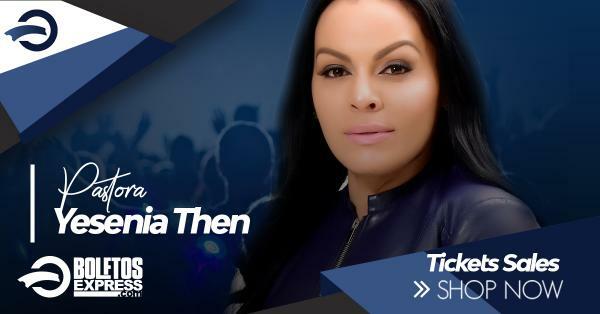 We provide ticket buyers with a secure, convenient environment for purchasing your general admission or reserved seating event tickets online: 24 hours a day, 7 days a week. As a promoter, you can also use Boletos Express Online as a mini mobile box office! Completely manage your event online: sell tickets, accept credit cards, scan barcodes, keep track of available inventory and print reports.